The Togetherness Summer Festival is set in the gorgeous surroundings of a 19th century, country house estate in dorset. Expect cosy chill areas, bright workshop spaces, outdoor hot tubs, saunas, chill areas, and huge gardens. We've got a range of accommodation options to cater for all budgets, styles and group sizes, including self camping (included in ticket price), wooden cabins, rooms in the manor house, campervan passes and belltents. We have a limited number of mobility rooms (email us directly if you need one of these). We've also got a range of delicious food options, whether you want to cater for yourself (bring your own equipment if you're self-camping), buy food from our cacao cafe, or have freshly-prepared, communal meals all weekend for £49. Travel details to the Dorset country house are coming soon - watch this space! Self-camping is included with your festival pass, as is full use of the outdoor spa. The campsite has an excellent shower and toilet block plus there are additional showers and toilets in the house. You're welcome to self cater if you are camping but there are no access to kitchen facilities for self-camping so you'll need to bring your own gear. We are partnering with Loveabell to offer a sumptuous selection of bell tents for up to six people. The tents will be ready for you when you arrive and taken down for you after you leave, so you don't have to life a finger. There are a range of bedding, decor and size options to suit every budget and group. You can rent Kitchen equipment if you want to self cater. 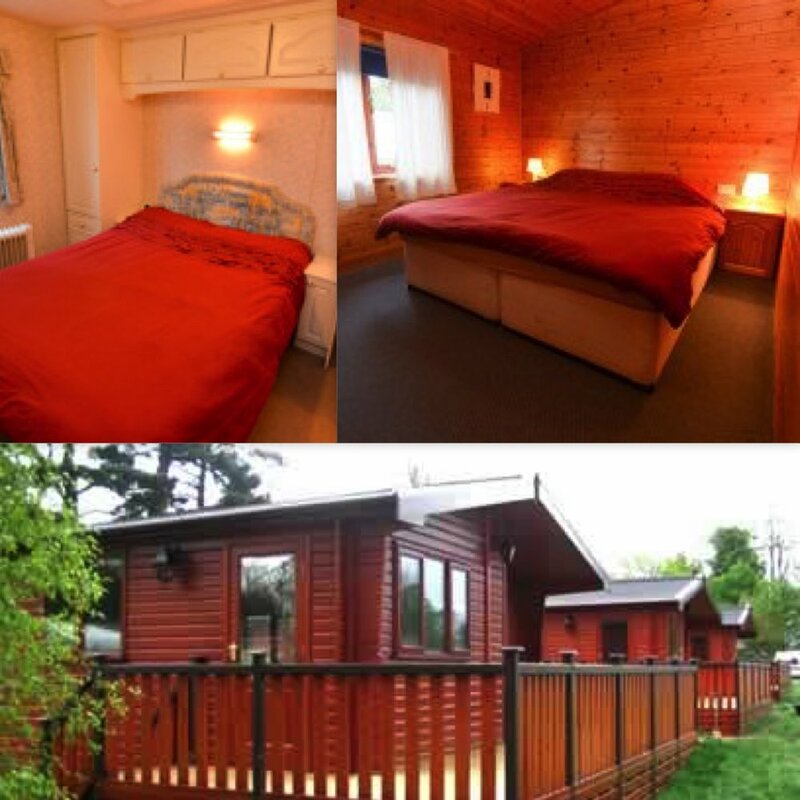 The site has a selection of cosy pine cabins and mobile homes, for up to six people. They have shared kitchen areas and some en suite rooms. Prices start at £72 for the weekend for a small double in a mobile home. These places are limited and almost sold out. 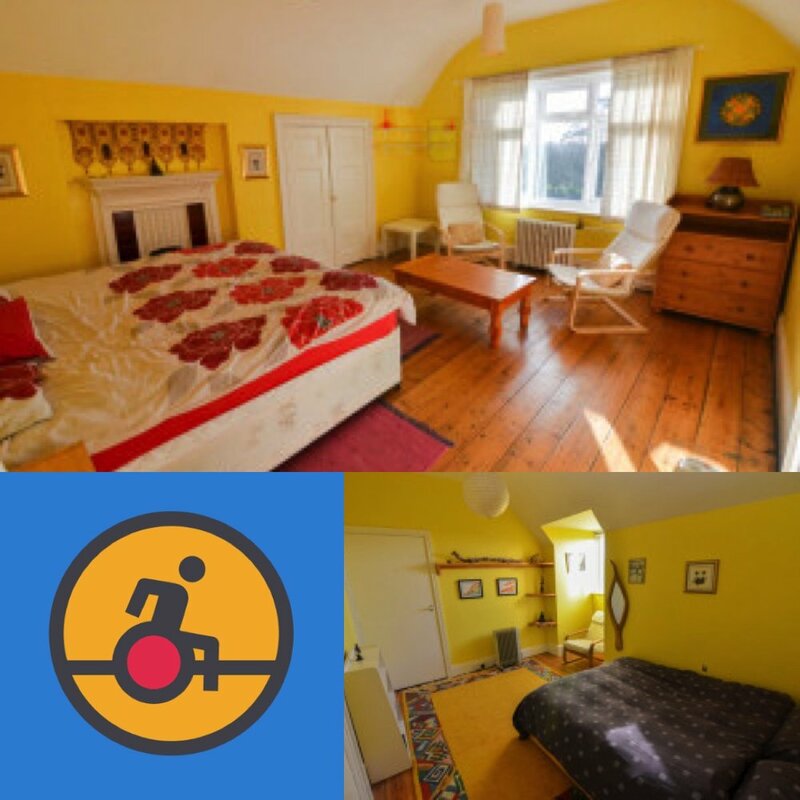 There are large, cosy rooms in the 19th century manor house, with access to showers and toilet facilities. We have some fully wheel chair accessible rooms reserved for those with accessibility requirements. Contact us directly if you need one. Our on site team will provide 3 delicious, freshly-prepared, vegetarian meals a day throughout the festival for just £49 per person. Vegan, celiac, lactose intolerant and other dietary requirements can all be catered for. Food passes need to be purchased in advance of the weekend. The incredible Aradhana Kaur will once again be offering her plant-based sweet treats for purchase throughout the weekend.